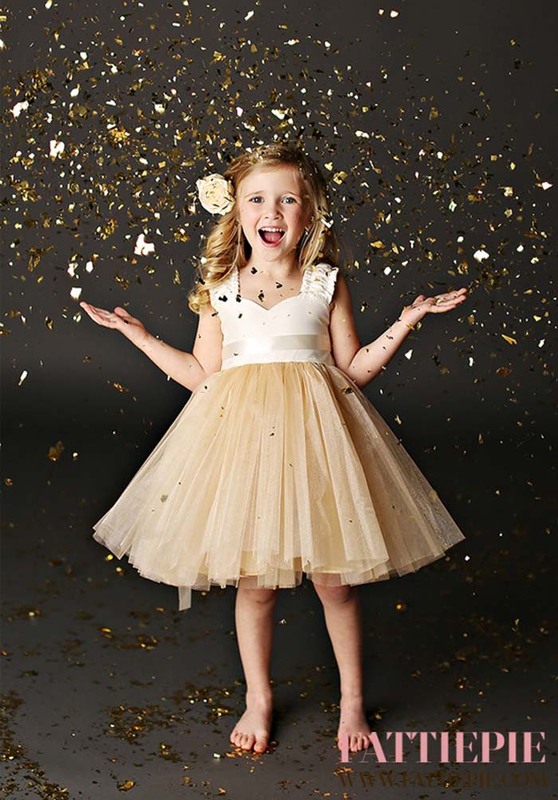 Whether you wish to dress your littlest guest in sparkles, lace or tulle, there's a sweet gown here to celebrate romance in bloom! 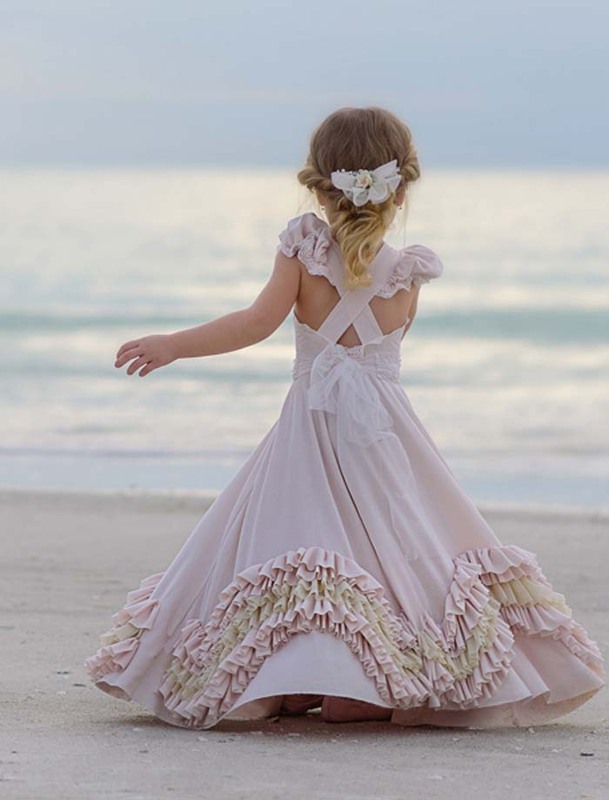 There's nothing quite as sweet as an animated little flower girl as she floats down the aisle, wearing an ear-to-ear grin. 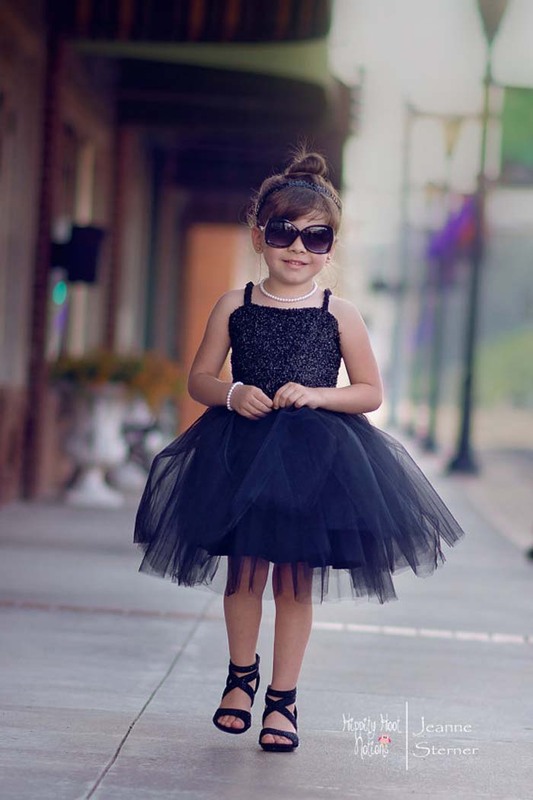 The role is every girl's dream come true, so why not indulge her with a beautiful dress? 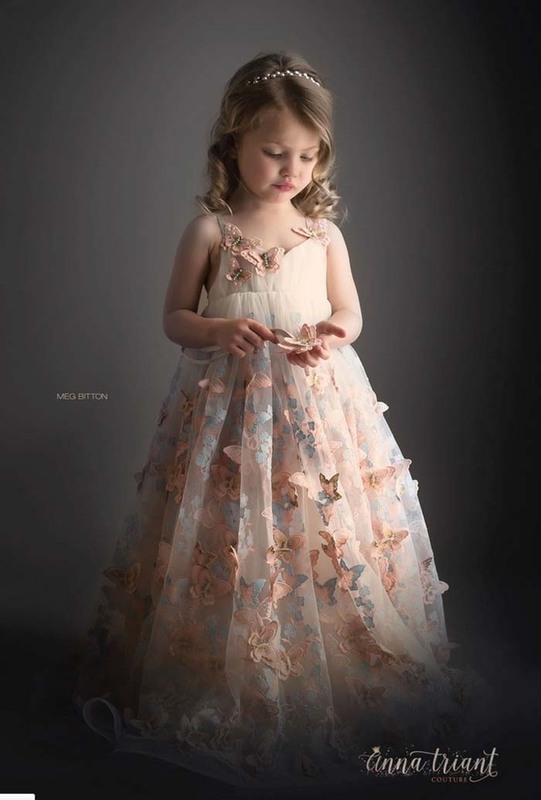 With so much variety, finding the right frock to match your wedding theme has never been so easy, the hardest part is narrowing your choices down to one dress! 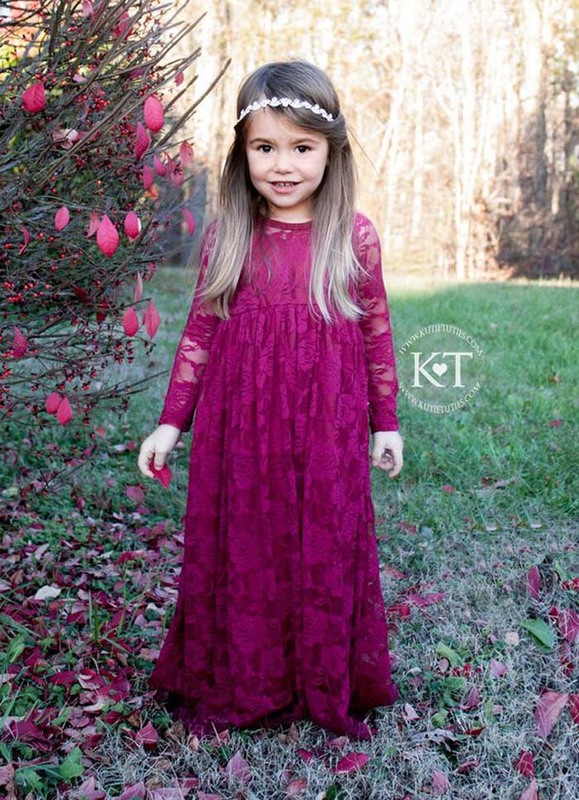 Whether you're after a unique design, something lavish and elegant or a bohemian style; there's a whole lot of cuteness to go around! 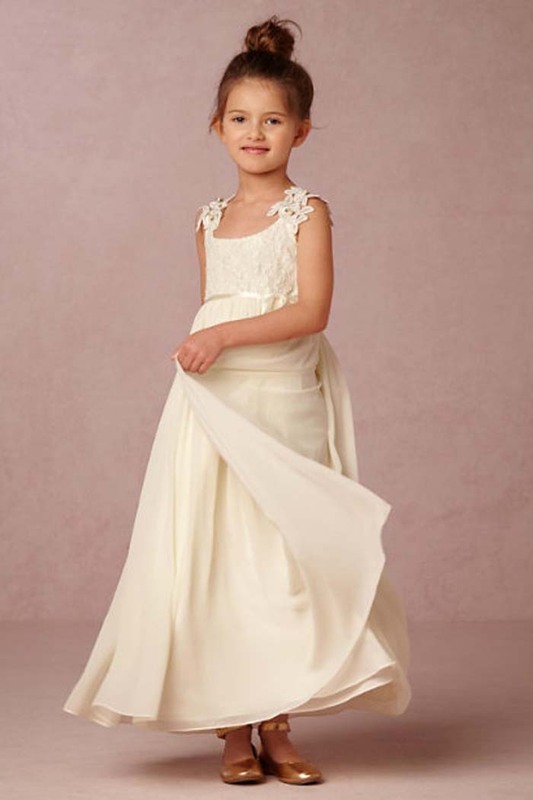 We've found 35 adorable gowns that are perfect for a springtime wedding that's filled with fresh flowers and blossoming love. 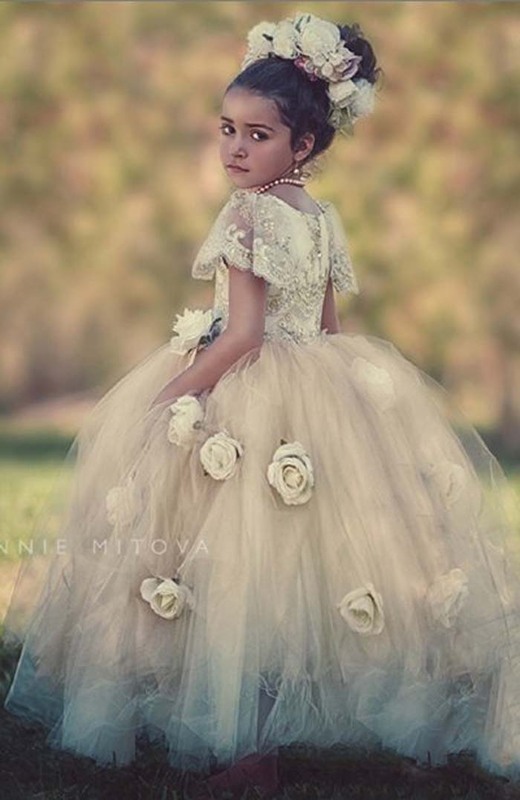 For more inspiration, take a look at our favourite flower girl dresses from Etsy here.